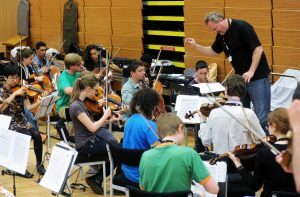 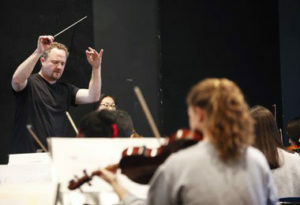 Grogan considers his work with young musicians one of the cornerstones of his career. 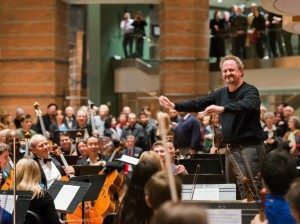 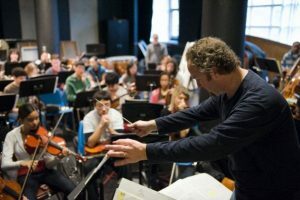 His role as Conductor and Artistic Director for the Greater Newark Youth Orchestras epitomizes his dedication to the nurturing of America’s next generation of musicians. 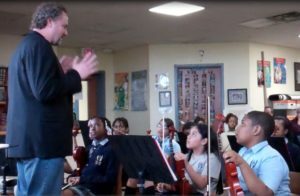 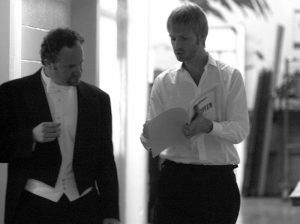 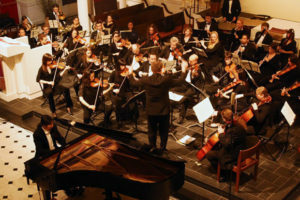 Grogan is Conductor and Artistic Director for the Greater Newark Youth Orchestras, which are the New Jersey Symphony Orchestra’s family of four student performing ensembles that together form one of the key education programs of the NJSO Academy. 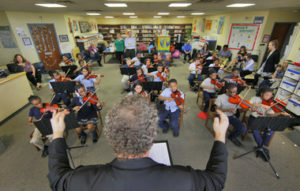 The NJSO Youth Orchestras serves qualified middle- and high-school students—especially African American and Latino youth in the Greater Newark area—providing coaching from professional NJSO musicians to help them gain performance experience in an encouraging and motivating environment, while forming lifelong relationships with their mentors and peers. 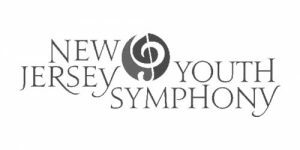 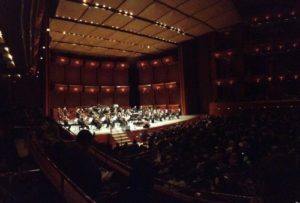 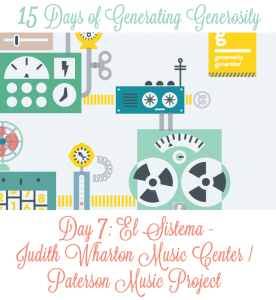 In addition to developing musical talent, members of the NJSO Youth Orchestras gain critical life skills including collaboration, leadership and problem solving. 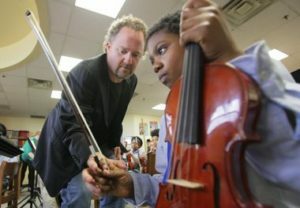 How Do You Spell “Violin”?